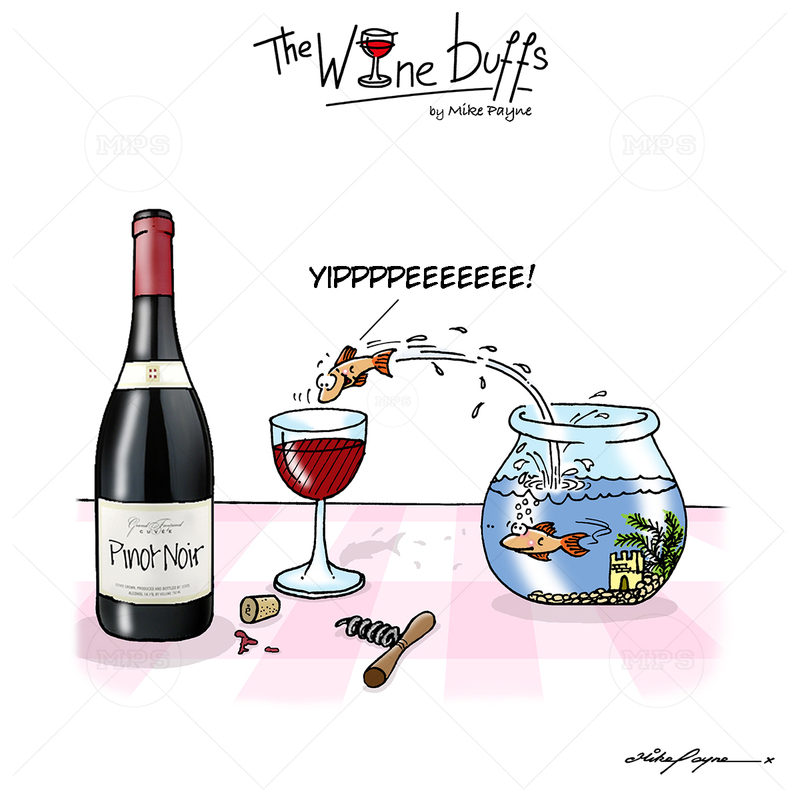 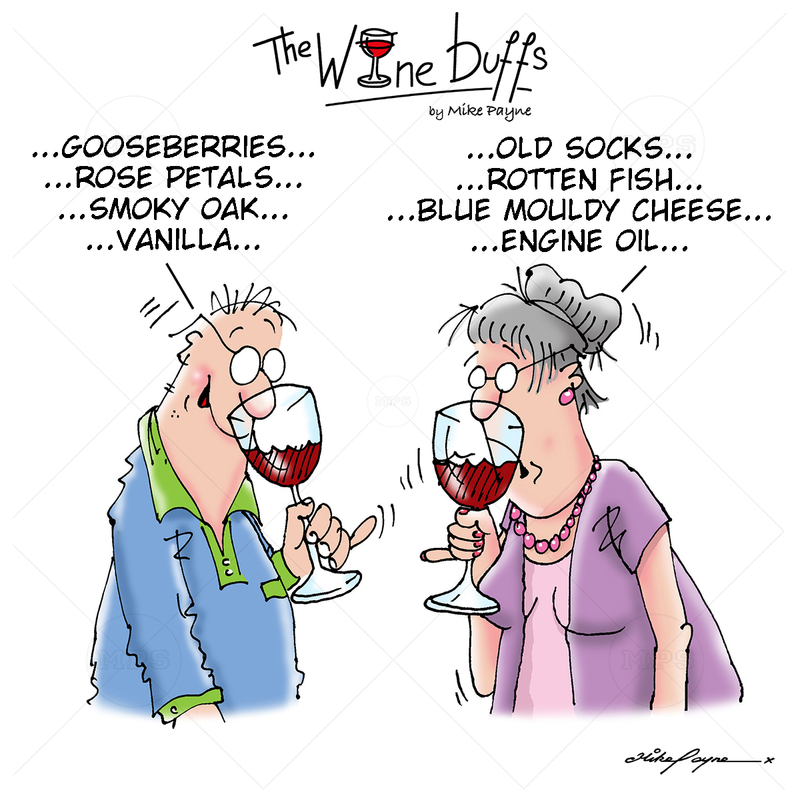 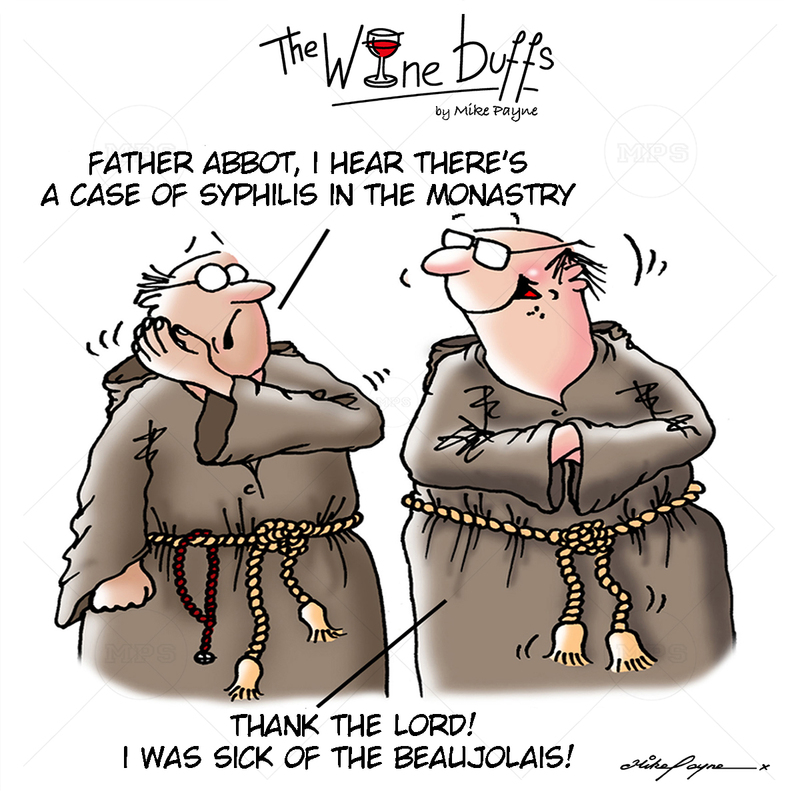 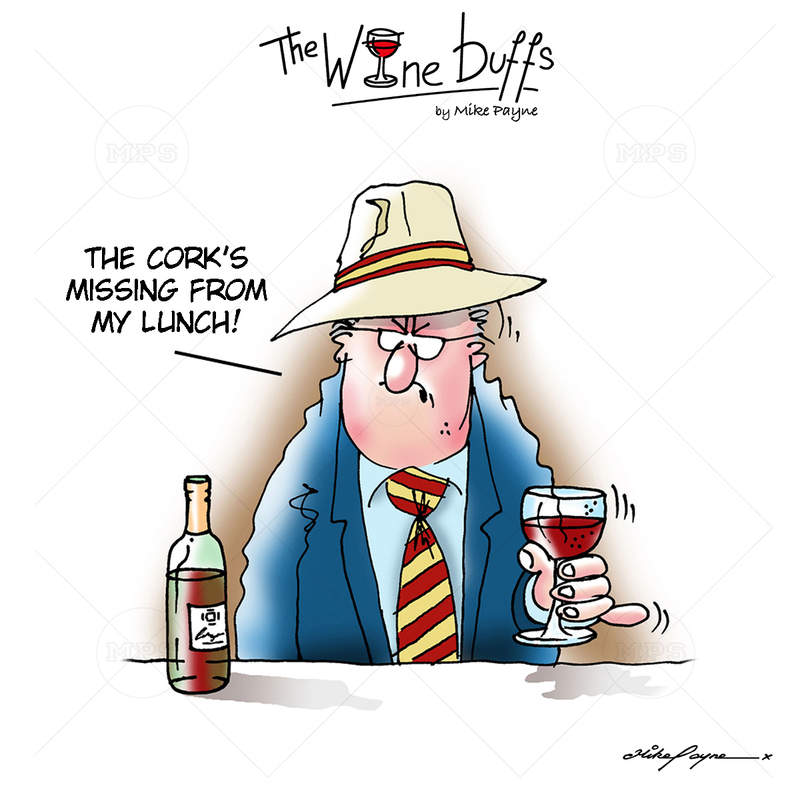 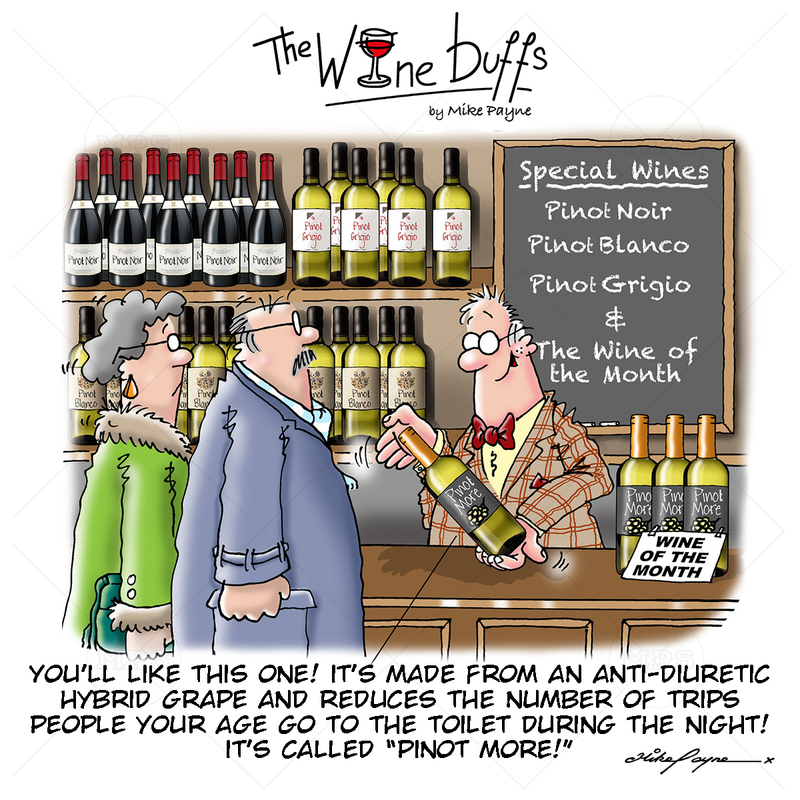 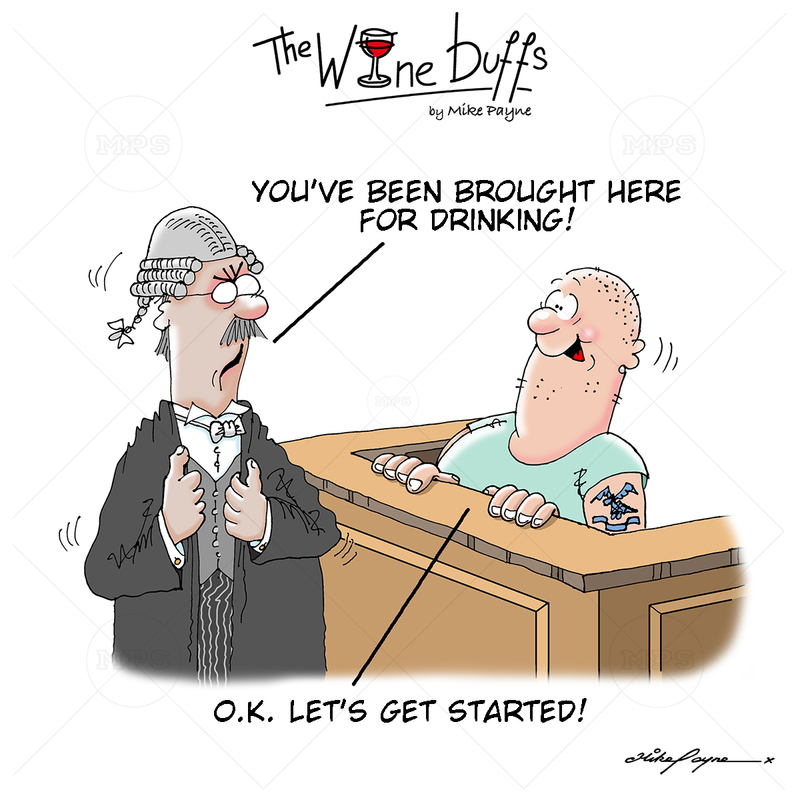 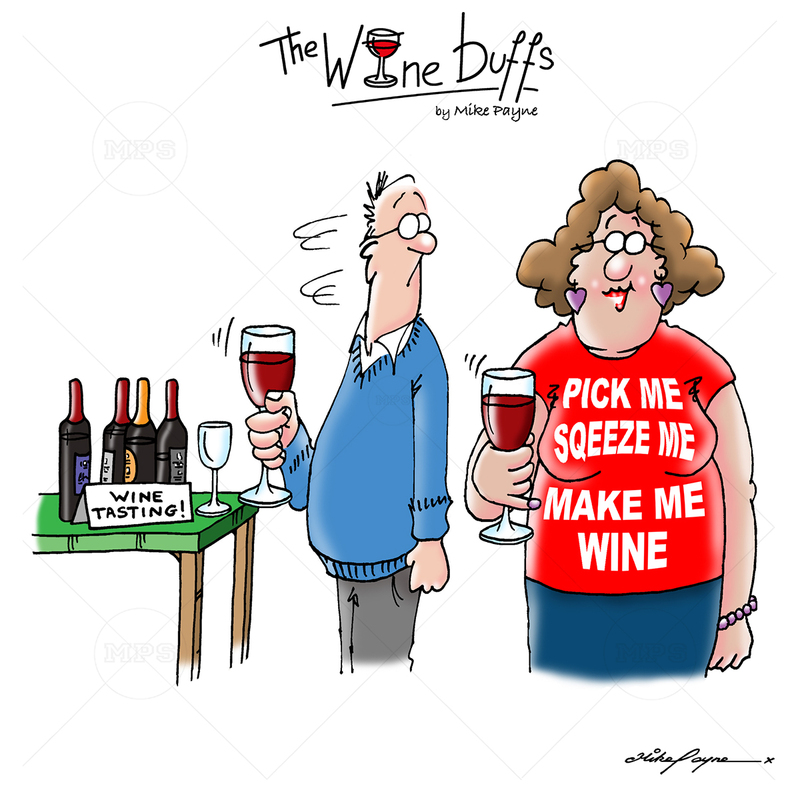 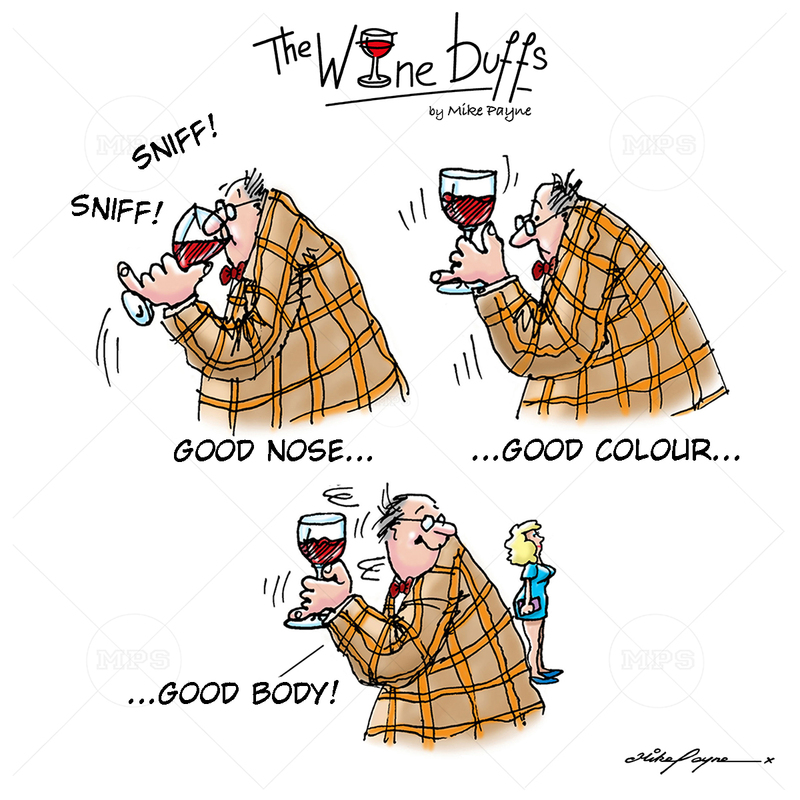 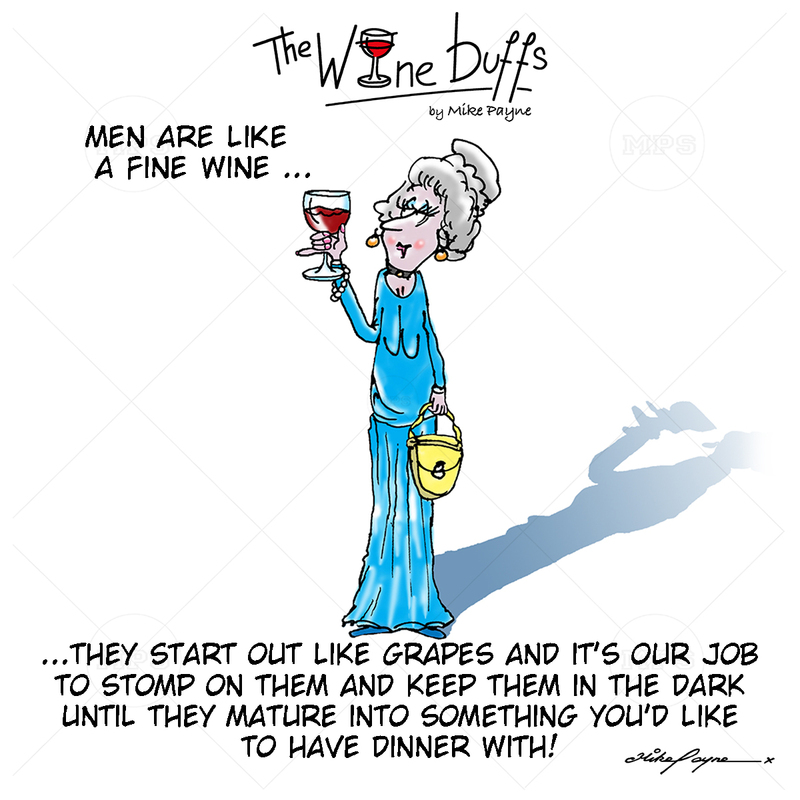 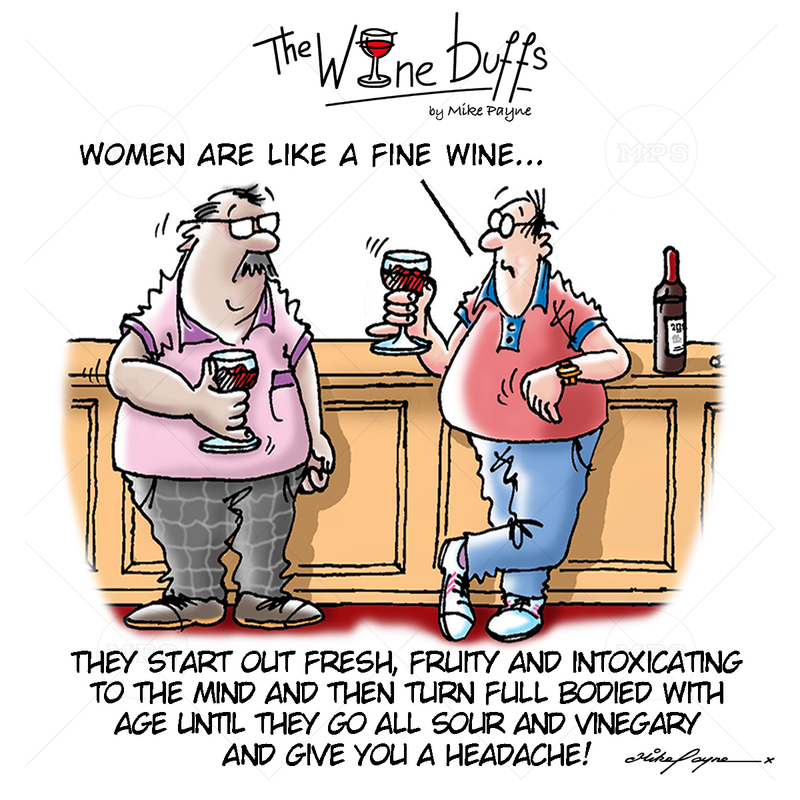 is a range of Mike’s uniquely funny cartoons which will appeal to all wine lovers. 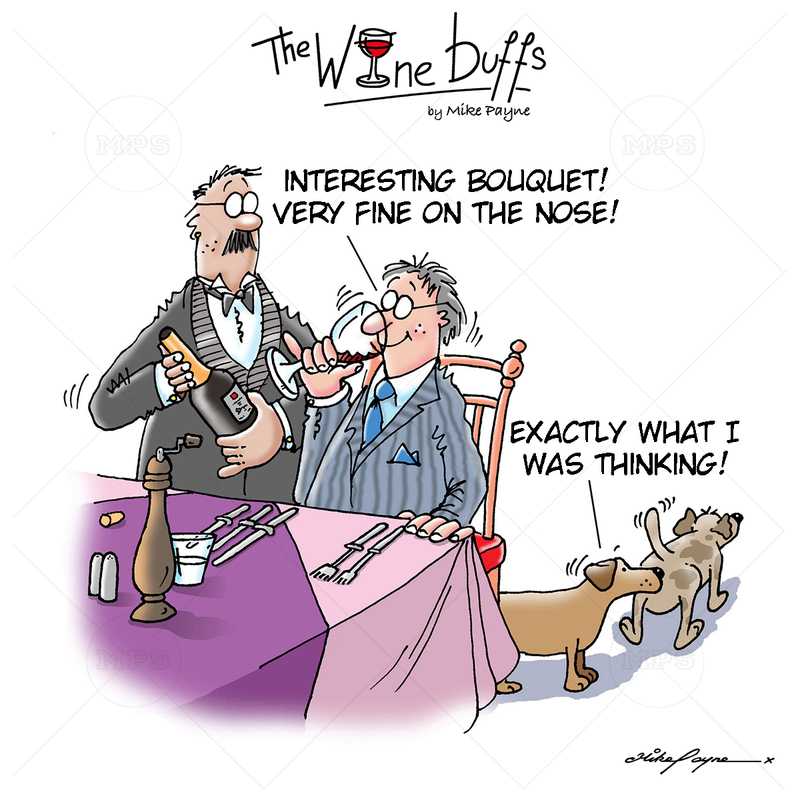 This collection of cartoons are sure to bring a smile to any face and would be a talking point and make a perfect gift. 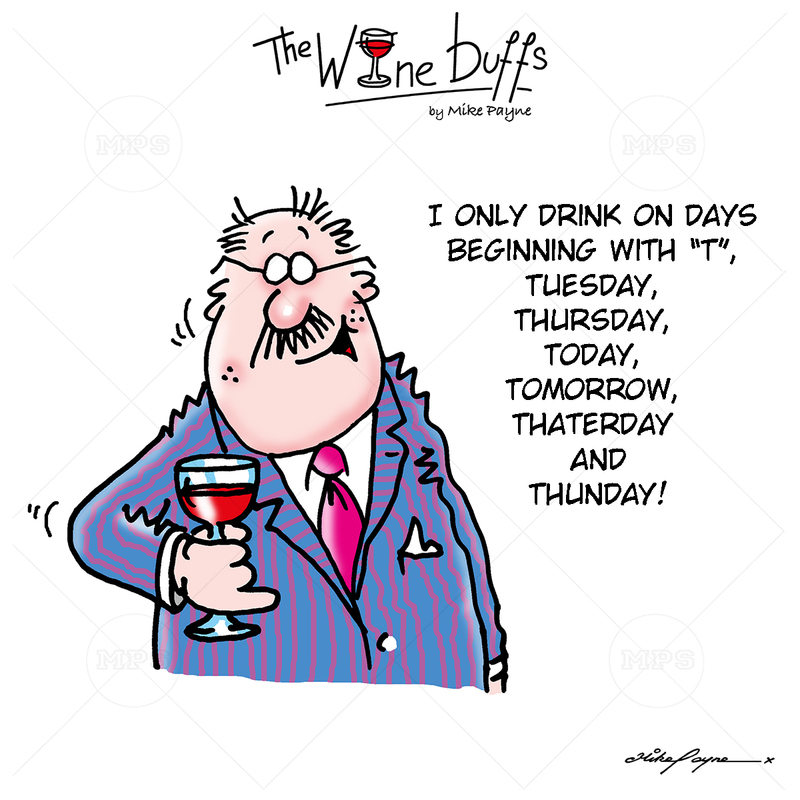 Each canvas is only £25.00.